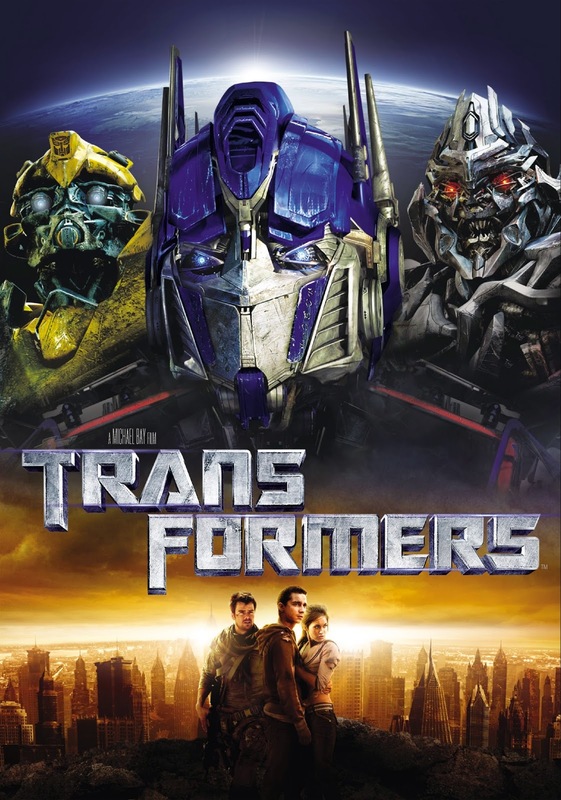 Today only, for Google Play's 3rd Birthday blowout, they have The Transformers Movie for free! Hurry and get it now before the offer expires! 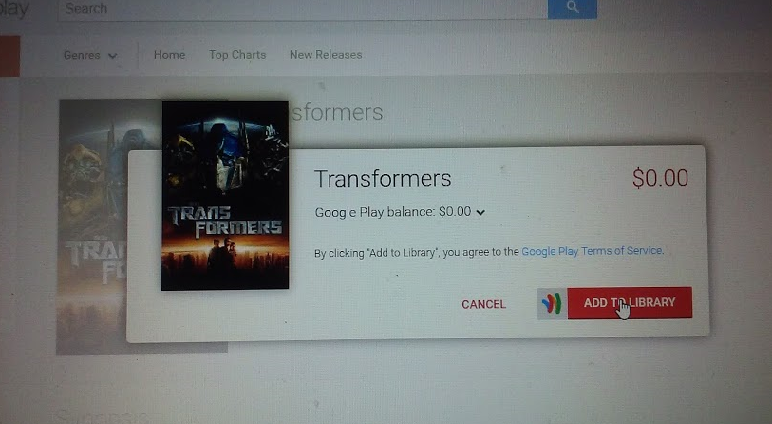 Click the link below or visit Google Play on your computer or Device.